 Hawk Servers DarkRP Staff Applications Accepted Applications Aryen's Back! >>Everyday, depends on how busy I am. I'd say about at least 1 hour everyday but could be more or less, depends. >>With the recent playerbase and staff ratio I'd say at least 20 sits a day. >>My hobbies are eating, sleeping, gaming and swimming. As for my personality, I'm a kind and helping person. I enjoy helping others and making everyone feel welcomed. I'm patient and calm which are two of the most important features a staff member should have, since I'll have to deal with lots of stuff and still keep my temper at all times no matter what. >>I've been staff on the past on this server, and I think I did a good job as one. I learned a lot and had a great time helping the server. I'd love to come back as a staff member once again. I noticed the server needed more staff, now that there's a much bigger playerbase than it was when I was staff, I thought about giving it another try now that I'm familiar with the server once again as I've been playing a bit these past few days, and I'd love to help out again. During my time as a staff member I learned that it was not as easy as I thought, and I had to put up with different types of people. It was stressful at times, but of course I got used to it and I'm more than ready to administrate the server again. My objectives if I ever get staff again would be getting Moderator again, and getting even further in the future. Aside from my personal objectives, I'd help in making this community better by solving problems and making sure everyone's having a good time on the server, without anyone trying to interrupt their Role Play experience. >>RDM means Random Deathmatch. It means killing someone for no valid reason. For example Player #1 killing Player #2 to increase their score (kills) which is not a reasonable purpose in RP. >>FailRP means Fail Roleplay. It means roleplaying in an unrealistic manner, something that wouldn't be possible/normal in real life. For example people standing on each other's heads, etc. >> Trolling, or minging means joining a server out of boredom. Trolls often have no intend to roleplay and might often break the rules because that's what their concept of fun is. Examples could be someone who keeps interrupting other players' roleplays and could even be people who join the server for the sole purpose of rdming everyone/propblocking, etc. >>I'd try and solve them one by one by starting from the oldest one. I could also ask the other staff members for help if there's too many sits to be taken care of and just me as a staff member online. >>I would bring James to a sit room and ask why he's breaking the rules intentionally. If he joined the server just to troll and ruin everyone's experience by MRDA, I would give him a 2 weeks ban. >>First of all, if Katie was not involved in any way I would warn her for RDM. I would also warn the tramp for ARDM if he did try to kill tasid for no valid reason. - Active in-game and Discord. - Mature, acts with respect to everyone in the community. - Ex-staff with a lot of potential. As I've stated before, I sent that message to someone who also happened to be on the Hawk discord server, so it wasn't directly sent from Hawk. But I do agree it was a dumb mistake which I apologize for. Thanks for the +rep though! - Ingame activity, I’m sure you will pick it back up!